One of the most interesting parts of wine discovery is connecting the dots. Once you find something you like you can follow the producer, follow winemakers, explore the grape variety, or explore a region. 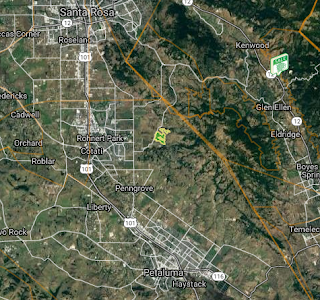 The two wines below come from a common vineyard: Gap's Crown in Sonoma. You'll find grapes from Gap's Crown in bottlings from top Pinot Noir producers like Kosta Browne, Gary Farrell, MacPhail and others. 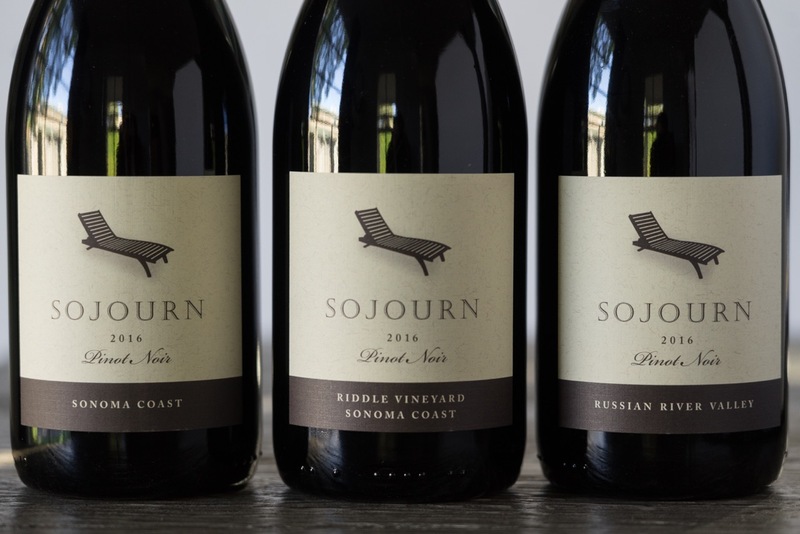 I recently enjoyed these bottlings from Black Kite and Sojourn tremendously but didn't realize until a few days later they were from the same vineyard. Black Kite's "Kite's Rest" bottling is sourced from grapes from their estate vineyards in the Anderson Valley. It's been reliably outstanding and is the Black Kite wine I have the most experience with. 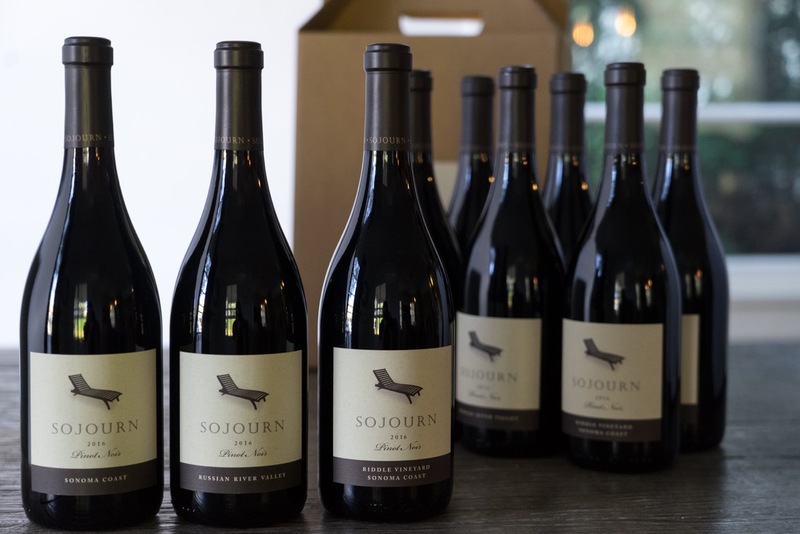 The Gap's Crown bottling is similar stylistically, which is to say full of goregous cola notes and a pure brambly expression of California Pinot Noir. Not an off note in the bottle. Absolutely delicious. 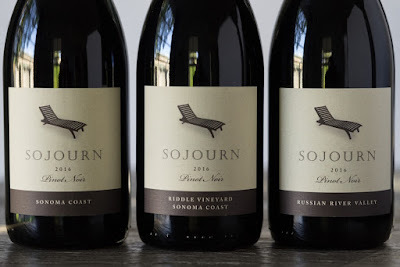 In my 10 years writing about wine here at the Wellesley Wine Press, Sojourn Pinots have been the most reliably oustanding wines I've found. This Gap's Crown bottling is aligned with their luscious house style, with laser-beam focus on the palate. Light in color and body relative to its tremendous depth of flavor. 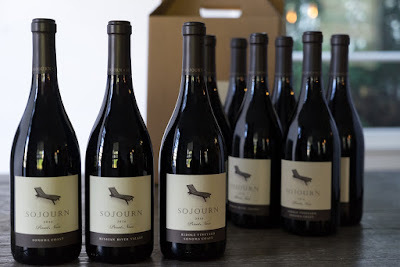 What California Pinot Noir can be when at its best. 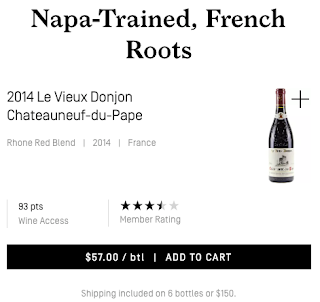 I bought the Black Kite from WineAccess as a one-time offer they ran. You can find their wines around at retail in most states, but if you want to try something specific it would be best to order direct. I bought the Sojourn off their mailing list. It's one of the few I'm happy to order from again and again. Reasonable prices. 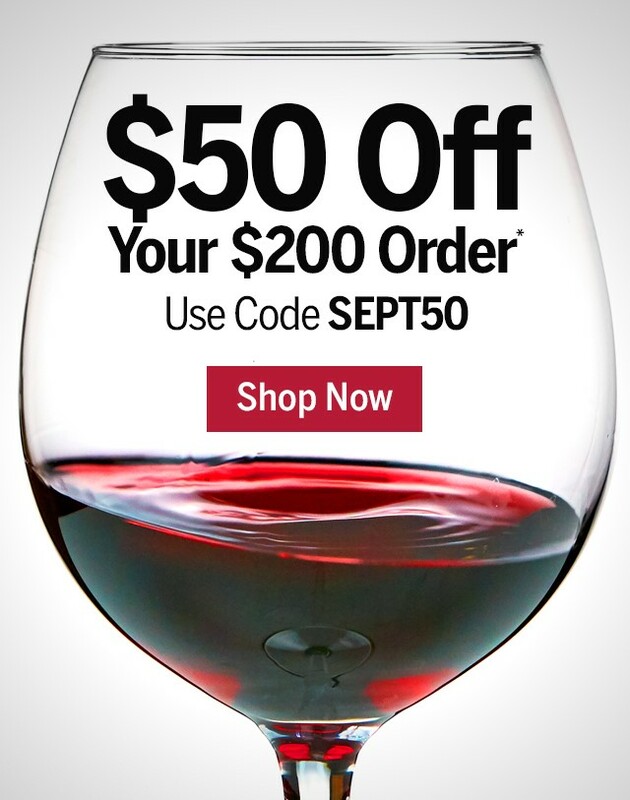 Free shipping on 6+ bottles. 10% 12+ bottles. California Pinot Noir continues to be my go-to category. It's delicious on its own, I love the flavor profile, and it pairs with just about anything. Definitely check out more from Black Kite and Sojourn. And definitely Pinot Noir from Gap's Crown if you get a chance. 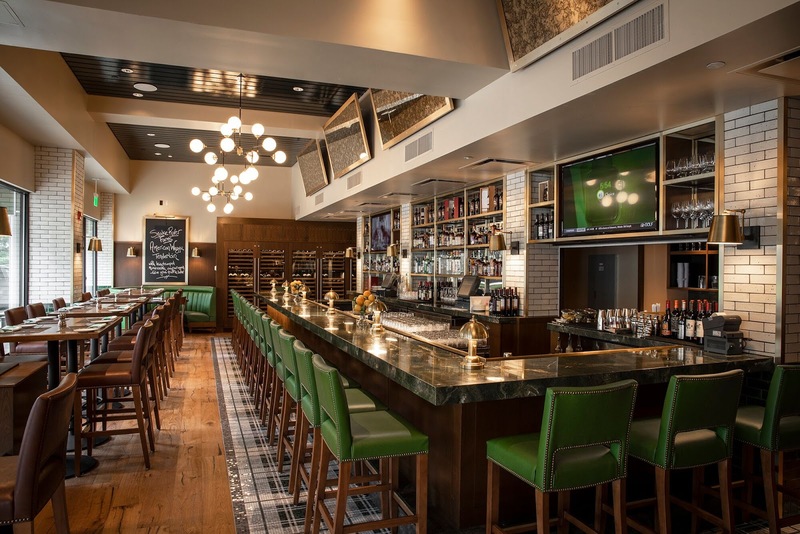 Upscale American Steakhouse Smith & Wollensky opened their first suburban location recently. Located in Wellesley, MA it took over the space formerly occupied by Ming Tsai's Blue Ginger. The Smith & Wollensky brand competes with the likes of The Capital Grille, Morton's, Ruth's Chris, and Del Frisco's - all of which are well represented in the Boston area. When I first heard that a restaurant of this caliber was coming to Wellesley I was skeptical on a number of levels. First, because it's further outside of Boston than any of the locations of these other restaurants. People in the Boston area tend to forget that any suburb further outside of Boston than theirs exists - especially when selecting a special occasion restaurant. Second, because the location in Wellesley isn't on a major route. The Capital Grille's suburban locations in Chestnut Hill and Burlington are on major roads, as is the Ruth's Chris restaurant in Waltham. Blue Ginger was unique enough and belonged to a celebrity chef so people would go out of their way to get there. Will the same be true for Smith & Wollensky in Wellesley? Finally, there's not a large expense account crowd right around Wellesley like there is in downtown Boston or even along Route 128. To succeed they'll need to appeal to residents from Wellesley and surrounding communities who want a high end steakhouse experience and aren't interested in driving into Boston. Personally, I'm looking forward to a high quality restaurant where I can grab a bite to eat and a glass of wine at the bar after Back to School night and similar situations. But will they be good enough to make it the place I want to go for special occasions? History: Where did Smith & Wollensky come from? The first Smith & Wollensky opened in New York City in 1977 by Alan Stillman, the man behind the TGI Friday's chain. Stillman wanted to create a uniquely American establishment like the restaurants he enjoyed while visiting France. The steakhouse concept appealed to him but unlike similar restaurants at the time, the Smith & Wollensky wine list was heavily California-driven as opposed to wines from France and Italy. The names Smith and Wollensky were randomly chosen from a phone book late one night. The first page turned to: Smith! The next: Wollensky! The New York restaurant has been at Third Avenue and 49th Street since. They aim to be "A Steakhouse to End All Arguments" and they do rather well on the marketing front. For example, each year Smith & Wollensky New York hosts Warren Buffett and 7 guests who've bid multi-millions of dollars for the privilege of having lunch with Buffett. New York was the only Smith & Wollensky location until 1997 when they began to expand to other locations. Today there are seven locations in the US and London. I was curious whether the suburban Wellesley location might offer some slightly more casual take on the flagship concept. Although they do have a "Wollensky's Grill" adjacent to some locations, the Wellesley location is a proper Smith & Wollensky Steakhouse. That said, they're open for lunch and dinner. And they offer a bar menu as well. If you look at the architecture of American restaurants currently, the percentage of space dedicated to "bar" dining has dramatically increased. It's no longer just a place where you have a drink while you're waiting to be seated. It is often the place you prefer to enjoy your meal, and the Wellesley location reflects this trend. They clearly put a lot of thought and expense into remodeling the space. If you're familiar with the former Blue Ginger the general layout will be familiar to you. But the overall feel is heightened. More polished, but very comfortable. In addition to the expanded bar area, a chef's counter provides a view into the open kitchen. I rather like this particular space because you're not encumbering a bartender with serving food while preparing drinks and you're in an area with good kinetic energy and lively conversation with staff and guests. While enjoying lunch at the chef's counter we heard a story that speaks to why the space works well to connect guests with the kitchen. Shortly after Anthony's Bourdain's tragic passing, a couple dining at the counter bought a round of drinks for the entire kitchen staff after their shift as both a tribute to Bourdain and to show their appreciation for the hard work that goes on in kitchens like this. When we visited for lunch we met with Corporate Executive Chef Matt King who suggested their dry-aged steaks as a signature item, so I went with a 21 Ounce Dry-Aged USDA Prime Bone-In New York Cut Steak. He explained what makes them special: USDA Prime beef sourced sustainably from the 70,000 acre Double R Ranch in Washington is dry-aged in-house at 36F and 60-65% humidity for about 4 weeks. The preparation is simple and the results are spectacular. 9-10 minutes in a 1200F broiler, turned once. A little salt and pepper. The dry-aging adds a "toasted popcorn" flavor to an amazingly pure unadulterated carnivorous experience. Utterly delicious. They offer some sauces even though the steak doesn't need it. Their Béarnaise sauce is on point if you're into that sort of thing. It goes incredibly well with their Signature Filet Mignon. Steak prices, a la carte, range from $39 to $67. Things top out at $148 for the Snake River Farms Swinging Tomahawk Ribeye for Two. Something to aspire to for a special occasion. So the steaks are classic, but what about the rest of the menu? We enjoyed the Angry Shrimp and Tuna Poke for starters. We kept thinking about what would be some good lighter options, rather than steakhouse staples like mashed potatoes and creamed spinach. For sides we tried the Zucchini Agrodolce and Broccolini, Sun Dried Tomatoes, Pecorino. Smoky notes in the zucchini were appreciated and the broccoli was nicely seasoned. Steakhouse salads could be a good play for a lighter lunch. The Roasted Beet Salad with red and yellow beets, aged goat cheese, arugula, truffle honey, toasted pistachios, and mustard chive vinaigrette topped with Pan Seared Tuna was very good, though pricey for a salad at $29. The "Bar Bites" menu presents some more affordable options and could be in play for kids as well (they don't have a dedicated kids menu.) The bar menu is available at lunch and dinner while sitting in the bar or restaurant. Sliders for between $16-$21, Wollensky's Butcher Burger for $17, Steak Tips for $24, or Steak Frites for $34 are more affordable options that hopefully make Smith & Wollensky Wellesley a restaurant to visit more regularly than just special occasions. When Smith & Wollensky was founded in the 70's it was an edgy idea to serve California wines at a high end restaurant. Domestic wines were just establishing their credibility in the US market, and nicer restaurants gave consumers what they wanted: Wines from France and Italy. Wine Director Christian Giannaris was previously at Smith & Wollensky's Atlantic Wharf location where he said 90% of the wine sold was from California. 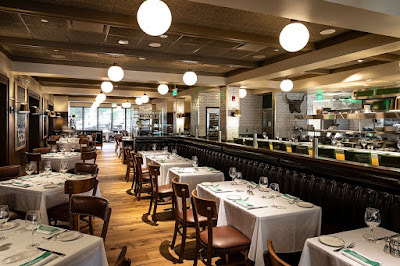 I'd say this is typical for a high end US steakhouse, but in the short time the Wellesley location has been open they've seen strong demand for old world wines - like Bordeaux and even Grand Cru White Burgundy. 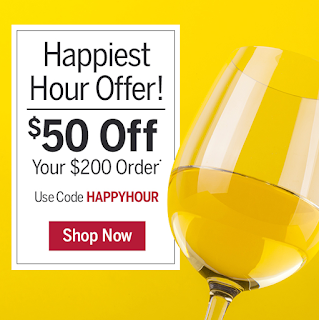 Wines by the Glass range from $13-$22. Additionally there's a higher end list of wines available by the glass, poured with a Coravin. It's been amazing seeing how the Coravin has expanded the quality of wines restaurants are able to pour by the glass. And because the menu is digital for these selections it enables the restaurant to react more quickly to consumer feedback. 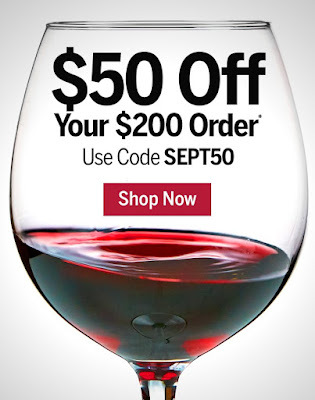 I tried a glass of Oregon Pinot Noir I wasn't particularly impressed with. I shared this feedback with Christian and it has since been replaced on the list with a Goldeneye, a well-known California Pinot Noir. Sorry Oregon, but it's great to see how a restaurant like this has local autonomy in crafting the wine list and is able to change things quickly based on customer feedback. Wines are stored at their optimal serving temperatures from one of nine Sub-Zero units throughout the restaurant. It's nice to see this attention to serving temperature because it so meaningfully alters how wine is appreciated. Christian suggests plans are in the works to continue the wine dinner tradition Blue Ginger established in the community. Stay tuned for more on that. We enjoyed a taste of the Carrot Cake and the aptly-named Gigantic Chocolate Cake. All desserts are made in-house and served with house-made whipped cream. 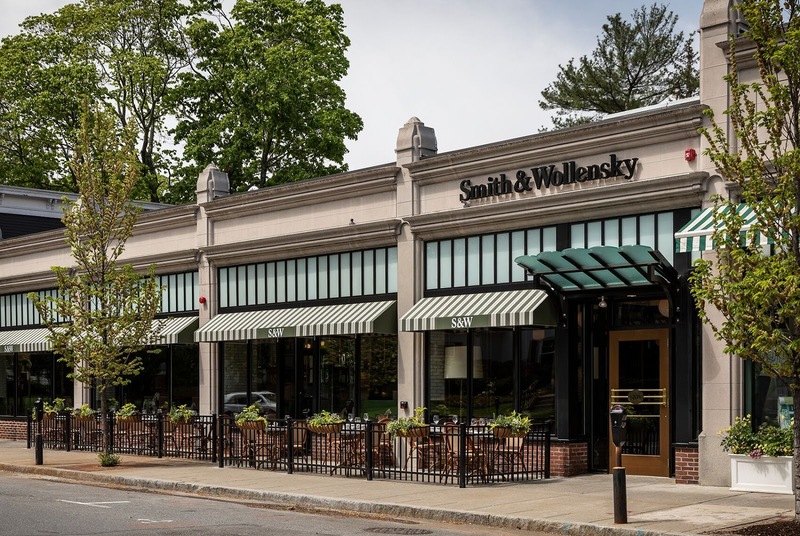 Smith & Wollensky Wellesley is a well-executed and welcome addition to the community. When we visited we saw a lot of families out celebrating graduations and such. I can see a lot of situations where you want to go somewhere special but you don't necessarily want to head into the city. This location works well for that. What will really be key, for us anyway, is seeing how well the restaurants works for that "let's grab a bite at the bar" situation. That was our primary use model with Blue Ginger and I think it can continue at Smith & Wollensky. 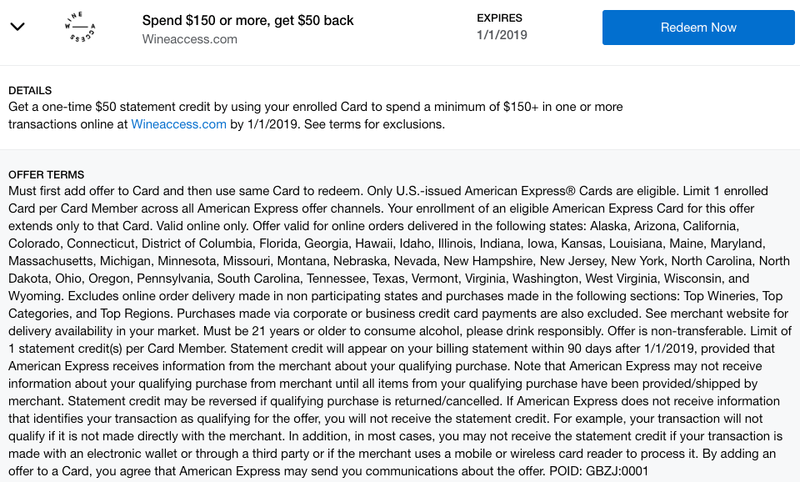 I haven't personally tinkered with this one yet (other than to load it to all my AmEx cards) but it looks the same as the offer they ran in late 2017. I hope it is exactly the same because as you'll recall from the last time the offer was posted you can stack coupon codes with a shopping portal and free shipping through their StewardShip program. 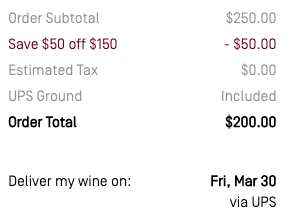 Here's a great coupon code to get started: $20 off $100+ with code WINE20 (likely limited to once use per account). And since you'll want to only pay for StewardShip it's likely a single use per person. Thanks Phil! 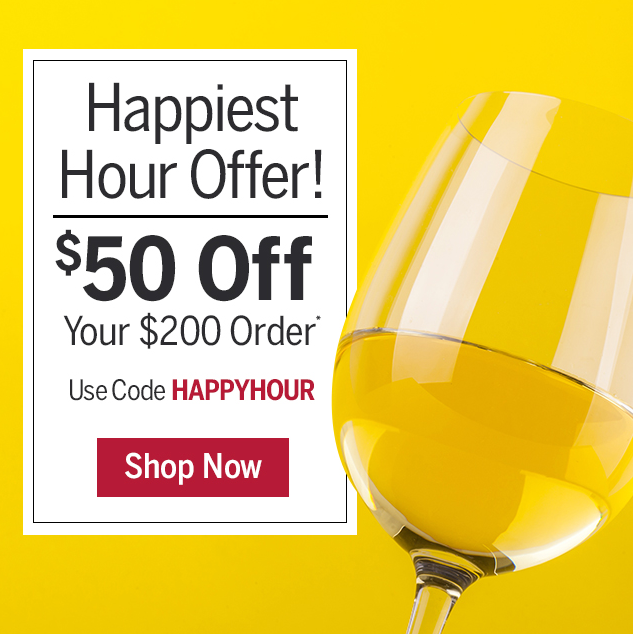 Obscure shopping portal Lemoney (not listed on Cashback Monitor) is currently offering 10% cashback on up to one $170 transaction at Wine.com. 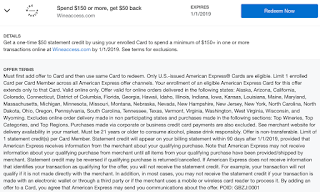 They tend to offer the highest cashback rates through their "Turbo Cashback" model. Here's a refer-a-friend link for Lemoney if you're not signed up with them already. In my experience they take a while to pay, but they do eventually pay out. Not sure which wines to get? Here's a list of 10 reliably outstanding wines they have in most states. Discover any other angles? Share the love in the comments.